Consumer Action Law Centre (“Consumer Action”) today released the amount of costs it has incurred in running litigation in the Victorian Civil and Administrative Tribunal against the landlord of the Willow Lodge Over 50s Resort located in Bangholme in Melbourne’s south-east. Costs in the case have been assessed at $253,106.14 by an independent cost assessor, which shows that running legal disputes in the retirement housing sector is beyond most residents. This amount would have been significantly higher if the case was not settled before reaching the trial. Consumer Action has campaigned for an Ombudsman scheme for the retirement housing sector which would provide residents with a free, fast and fair forum to resolve their housing disputes. Today Victorian Parliament hands down its report from the Retirement Housing Sector inquiry. “We’re hoping today’s report is a game changer for older Victorians who just want a safe, happy and secure retirement” says Gerard Brody, CEO of Consumer Action Law Centre. Ombudsman schemes providing external dispute resolution have improved consumer outcomes in industries as varied as utilities, banking and telecommunications. In our view, they have been the biggest advance in consumer protection in the last 30 years. 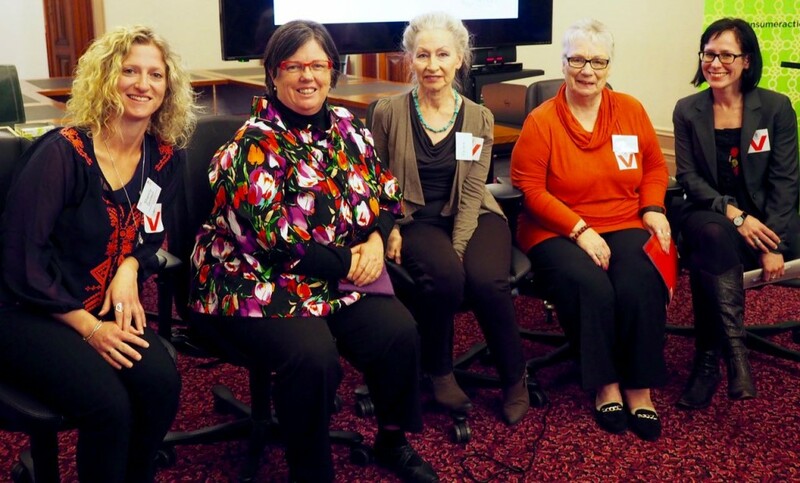 In February 2016, the Victorian Legislative Council voted unanimously to establish a Parliamentary inquiry into the Retirement Housing Sector, conducted by the Legal and Social Issues Committee, with a clear focus on the experiences of residents living in these housing options. Over 2016, the Committee received 766 submissions (mostly from residents) and heard evidence from over 60 witnesses. The Retirement Housing Sector includes Retirement Villages, Residential Parks and Independent Living Units (ILUs). Key issues for residents include: a lack of dispute resolution options when issues arise; unregulated and excessive fees; treatment of residents by managers and operators; complex and legalistic regulatory environment; lack of financial oversight in the running of villages or parks.